Home Comic Books Thor The New Thor: Who Owns Mjölnir? The New Thor: Who Owns Mjölnir? 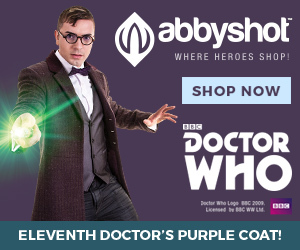 Way to go, Marvel! I know there may have been some controversy, but by giving us a new – and female – Thor, they’ve finally made the character interesting to me. As much as I loved Norse mythology growing up, Thor always bored me (although Chris Hemsworth certainly piqued my interest in the movies). But now, Marvel has taken Thor and made it their most compelling storyline. Nick Fury said something to make Thor Odinson drop his hammer and then he was unable to pick it back up. 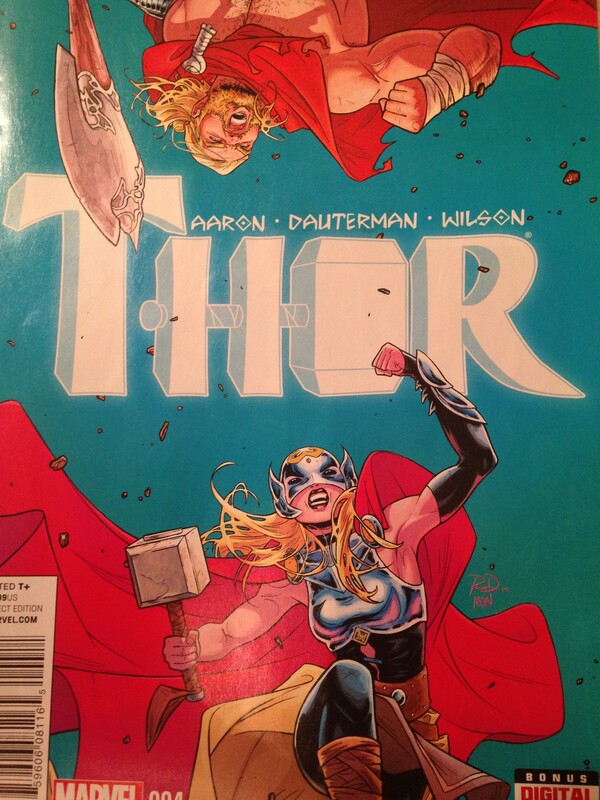 In the new Thor storyline, a mysterious woman could pick up the hammer and is now Thor. In Issue 4, the original Thor came back to reclaim Mjölnir. He was furious, of course, and fought the new Thor. It got me thinking about what Thor could have done if he used lawyers instead of resorting to physical violence. I checked Minnesota’s laws to find an answer, because it’s the home of so many vikings (and Vikings), so there’d probably be venue there. In this case, the new Thor knew that the hammer belonged to Thor but made no effort to surrender it to him. 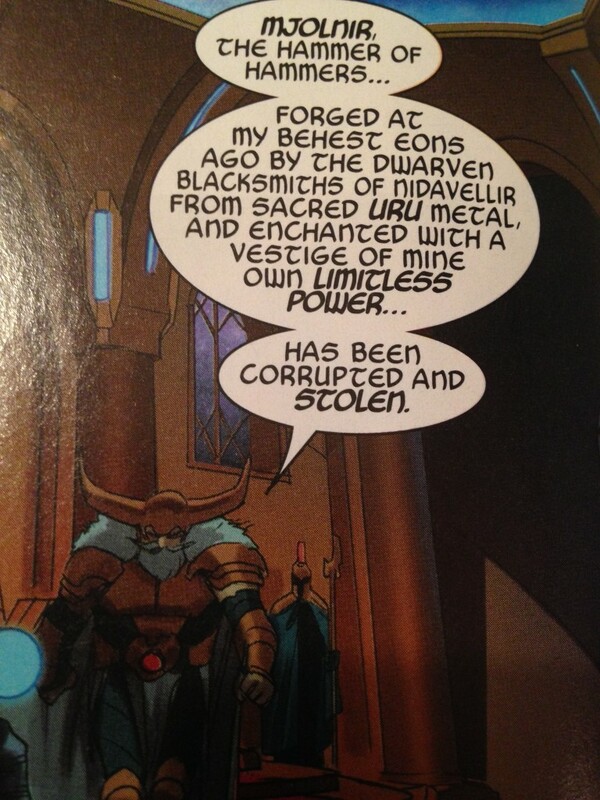 So Odinson could have a good case for theft against the new Thor. On the other hand, given Mjölnir’s ability to decide who can hold it, new Thor could argue that the hammer had decided she was its true owner – at least for now. [SPOILER ALERT] By the end of that issue, however, the case was settled when Thor Odinson became convinced that Mjölnir belonged to new Thor, even relinquishing his name to her so that there would be no question as to who was now Thor. This didn’t make Odin happy, however, which we’re getting a feeling for in Issue 5. Odin is ticked – he caused Mjölnir to be created and even gave it some of his power – and he doesn’t like the new Thor (he’s definitely a misogynistic pig in this storyline). As a gift, however, Odin can’t claim that he’s entitled to its return. In general, giving a gift is an absolute move that can’t be taken back. Some courts have applied a conditional gift rule, however, where gifts may have to be returned to the donor. A conditional gift is one conditioned on a donee’s performance of an act and if the condition is not fulfilled then the donor may recover the gift. See Benassi v. Back & Neck Pain Clinic, Inc., 629 N.W.2d 475, 484 (Minn.App.2001). That rule is generally limited to gifts of engagement rings or other gifts given in contemplation of marriage, where the engagement is called off. See Otis v. Conway, No. A04-1699, 2006 WL 44234, at *1 (Minn. Ct. App. Jan. 10, 2006). In Texas, even under the conditional gift rule, the ring only needs to be returned if the recipient is at fault in terminating the engagement. See McLain v. Gilliam, 389 S.W.2d 131 (Tex.Civ.App.-Eastland 1965, writ ref’d n.r.e.). So Odin has little legal recourse. Of course, Odin doesn’t seem interested in using lawyers to resolve this matter. Odin’s aligning himself with some much more unsavory characters, instead. Fortunately, Thor is starting to get some some allies herself. I can’t wait to see what happens in the new issue!